This summer, the United Kingdom voted to leave the European Union. 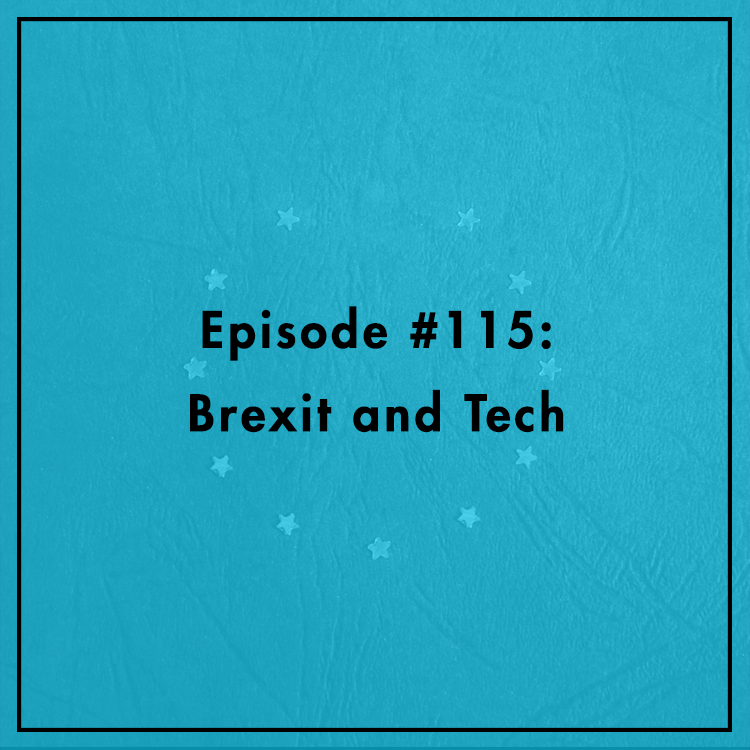 Most of the fallout focused on the stock market and value of the pound, but what does “Brexit” mean for technology? Is the UK now less attractive to startups? Will Frankfurt be the new London? How will Brexit impact negotiations over cross-border data flows and the so-called “Privacy Shield” agreement? What does it mean for surveillance policy. Will Rinehart, Director of Technology and Innovation Policy at the American Action Forum, joins the show. For more, see his blog post.